Brand New. Factory Sealed. Still in Plastic. 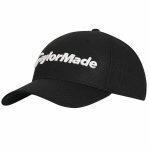 The TaylorMade Hat / T-Shirt Bundle features a tour branded TaylorMade cap and t-shirt both constructed of 100% cotton. 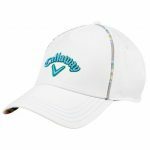 The cap is one-size-fits-all with a relaxed fit, velcro closure. 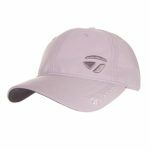 The TaylorMade "3-D" logo is embroidery on the front panel while the T-style logo is on the back. 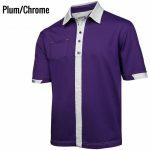 The T-shirt features the TaylorMade logo on the chest front and center. The back is solid white.